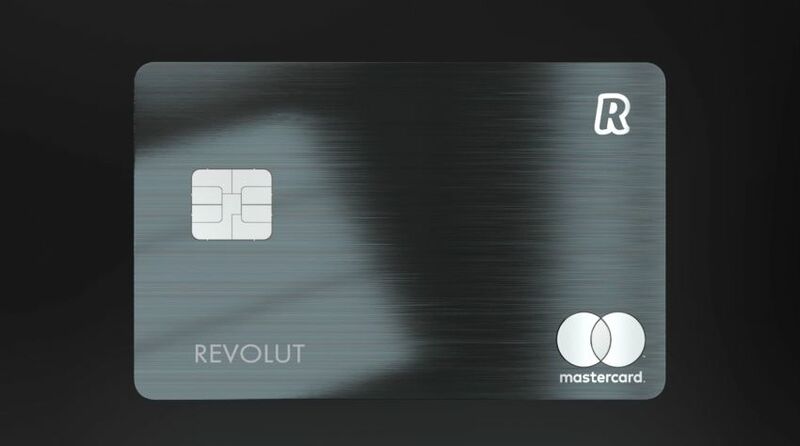 Revolut launches new metal card with cashback in either fiat or cryptocurrency. Revolut Metal also comes with a personal concierge, travel insurance and unlimited FX. Revolut Metal customers will receive up to 1% cashback on all card transactions made outside of Europe, as well as 0.1% on those made within Europe, and customers will be able to receive their cashback in any of Revolut’s 25 supported fiat currencies or 5 cryptocurrencies, including Bitcoin. While the new plan already comes packed with a host of exclusive benefits, Revolut will continually improve the package with extra benefits such as wholesale rates at international airport lounges, family accounts, unlimited disposable virtual cards and extra incentives for Revolut’s highly anticipated commission-free trading platform that will launch soon. The new metal card is fully contactless and has been designed with obsessive attention to detail. At three times the weight of a regular card, Revolut Metal is crafted from a single sheet of reinforced steel using a diamond drill bit. Paint particles have then been layered to the card using a physical vapour deposition, with customers’ details etched onto the card using a high precision laser. Since July 2015, London-based Revolut has signed up over 2.5 million customers across Europe, processed more than 150 million transactions and has a total transaction volume of over $22 billion to date. Revolut has raised a total of $336m from some of the most notable investors including DST Global, Index Ventures, Balderton Capital and Ribbit Capital.